Natalie graduated from AUT University and since been working in private practice clinics doing musculoskeletal and sports physiotherapy on the North Shore. As a clinician, she has extensive experience in all musculoskeletal conditions and more recently has taken an interest in knee and lower limb injuries working in a specialist clinic. This involved expert clinical assessment and strength testing using an Isokinetic Dynamometer. Since graduating she continued with further higher education completing her Postgraduate Diploma in 2013, and is currently doing a Masters Thesis project through AUT University under the supervision of Professor Peter McNair and Dr Grant Mawston. For this Natalie is investigating muscle strength and endurance of the stabilising muscles around the knee after Meniscectomy surgery. She is due to complete this in March 2018. As well her clinical work, Natalie has a variety of experience working as a sports physiotherapist providing medical support for representative teams in Netball for age groups and for the Lion foundation National Netball Champs. She has also been present and assisted in the diagnosis and management of netball injuries of all ages along side the Sport Injury Clinic down at Netball North Harbour as part of a multidisciplinary team. 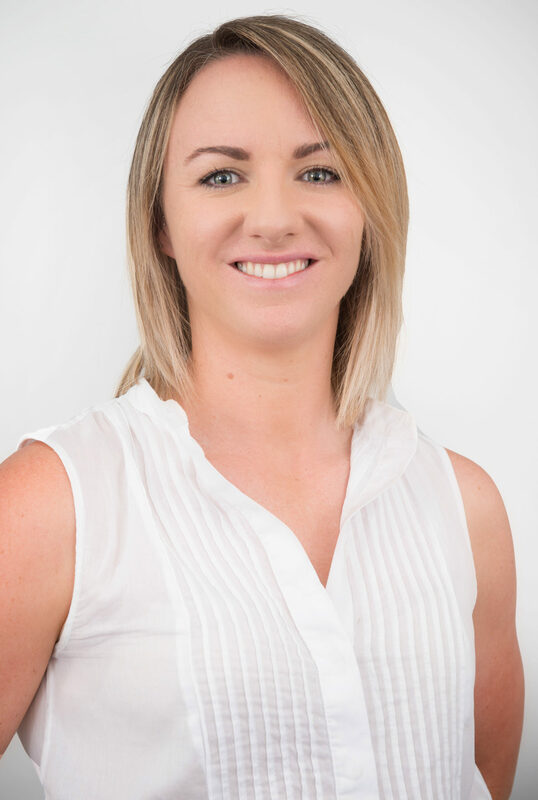 She has over 8 years experience working as the side-line physiotherapist for Takapuna Rugby Club, and enjoys the challenge of managing and optimising injury recovery, to make a safe return to play. Natalie is active and personally enjoys running, snowboarding, wakeboarding, using the gym and Netball which she competed at a premier level. Unfortunately she recently sustained an ACL injury to her left knee, and is determined being on the other side of her own advice on the road to recovery!